Honestly, I didn’t expect to receive much from this trip to Sabah. 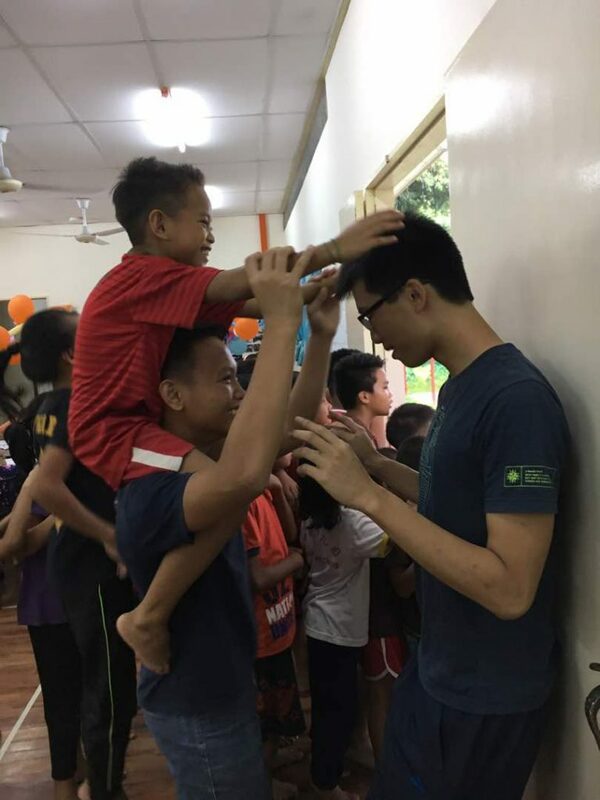 I’ve grown up as a Royal Ranger (an outdoor activity-based church ministry) so roughing it out in the interiors of Sabah for 2 weeks wasn’t an issue. And teaching kids English? No biggie. I can handle that. But boy was I wrong. 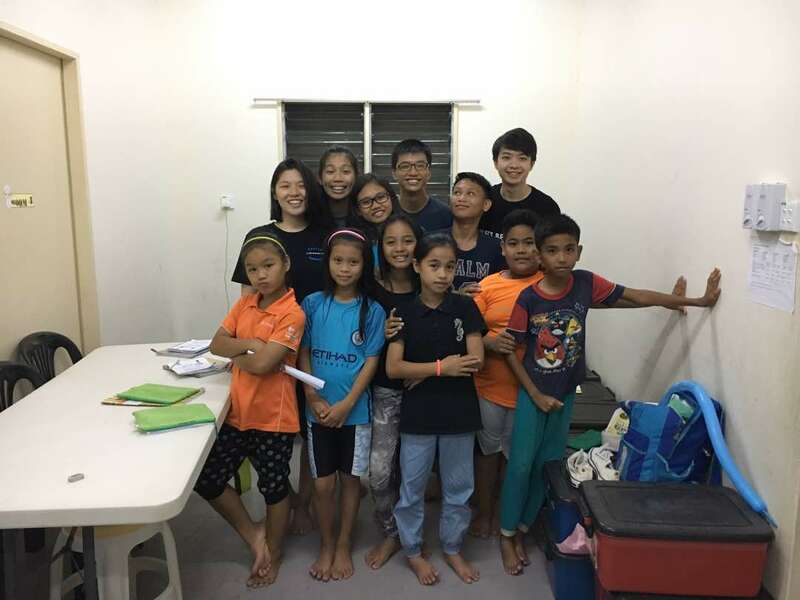 First thing I realized- the culture of the children in Hostel Jasmine. Definitely not what one would expect from a hostel with 30 children and only 1 warden. Despite living away from their families at such a young age, these children manage their time so well (waking up/sleeping early), work with each other in doing their assigned chores without a single complaint, desire so much to learn and improve in their academics… It was really humbling, realizing that these primary school kids are so much more disciplined/mature than myself in many ways. Also, the daily devotions with Terence and Deb were just so eye-opening and… real. We had to set aside time to ponder on the discussion questions for each session. Many of the things that we discussed resonated so deeply within me and made me re-examine my faith. Am I denying myself and picking up my cross daily? Am I treating the people around me as “just another human being”, or as if they were Christ Himself? Living life in Sabah was really simple, and it really helped me refocus on my priorities in life by filtering out the unnecessary. With the distractions of city life out of the way, I was more focused on building relationships with the people around me, the sights, sounds and the smells. Being guilty of gluing my eyes on phone/laptop screens all the time when I am in KL, living without online games/social media was actually not as bad as I expected, and I will definitely try to keep them at a minimum. Ultimately, my biggest takeaway from this 2 weeks was simple- to be humble at all times. Great life lessons can be taught in the simplest of ways- and in my case, right here in The Land Below The Wind. Looking forward to coming back soon!